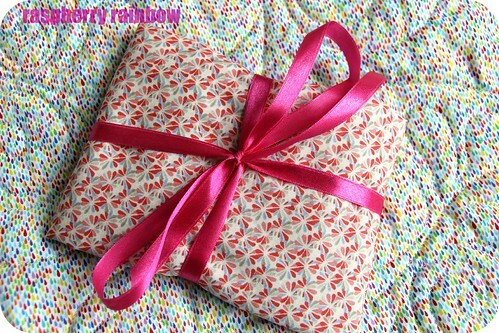 From now on, if you buy any of my handmade goodies, they will come to you, wrapped in fabric. 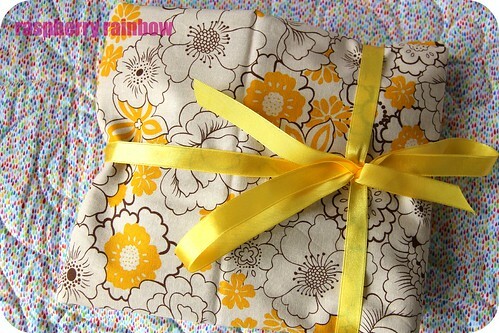 I love wrapping up parcels of handmade goodies. Using paper and knowing most of it would be put straight in the rubbish really got to me though. So, now when I wrap using fabric, it can be used again and again. No more rubbish. 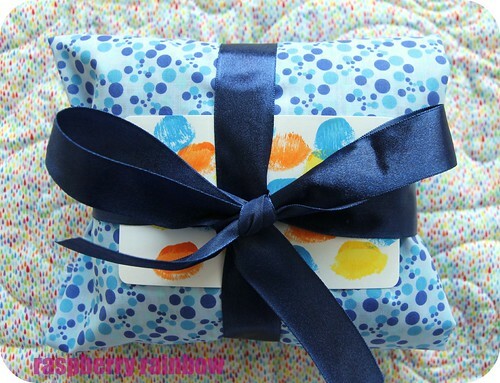 I tie up each parcel with ribbon, no sticky tape is required (again, less waste). The ribbon can be reused again and again also. 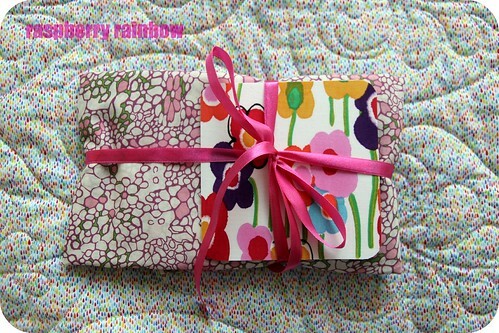 The beautiful handmade fabric cards by Here We Loopy Lou are a perfect match with my wrapping fabric (below). I love Melinda's cards and must confess I have quite a collection of them now. All the edges of my wrapping fabric have been overlocked (serged). 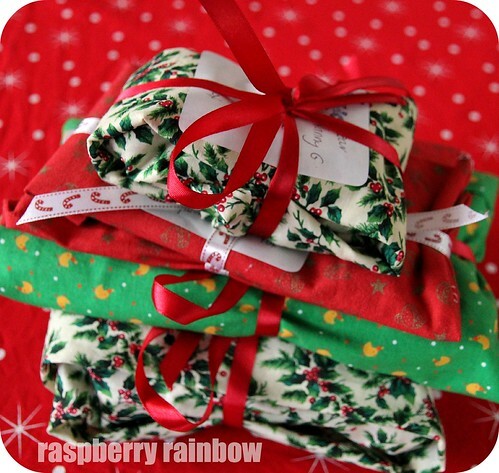 Last Christmas I wrapped most presents in fabric. 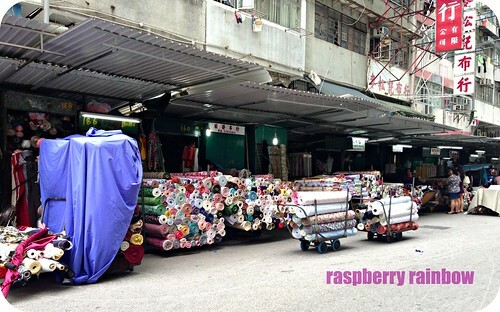 It feels good that my wrapping fabrics can be used again and that less paper is going into the rubbish or recycling bin.